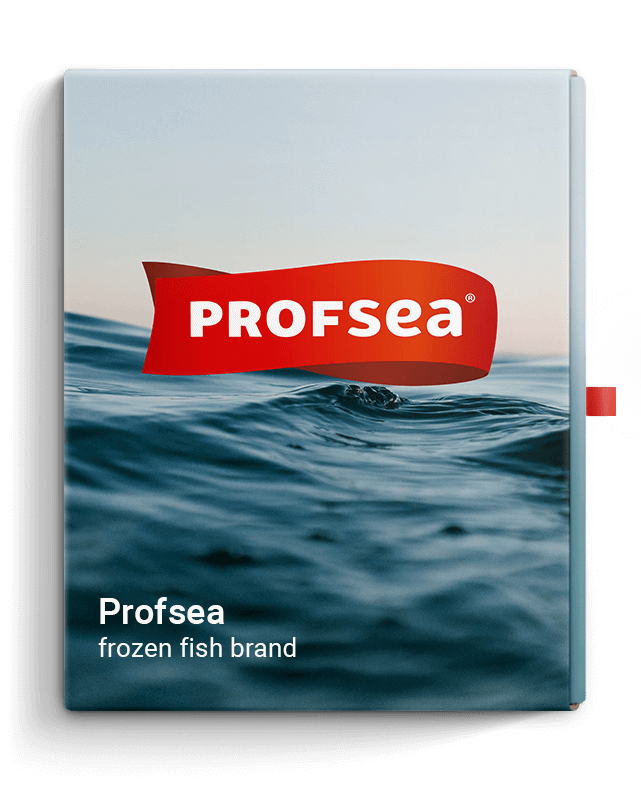 Food Industry factory for preparation and distribution of frozen fish. 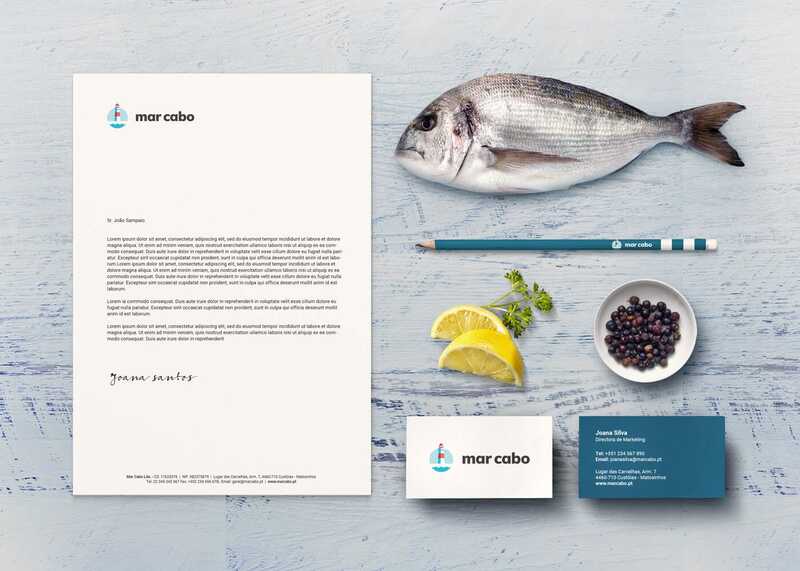 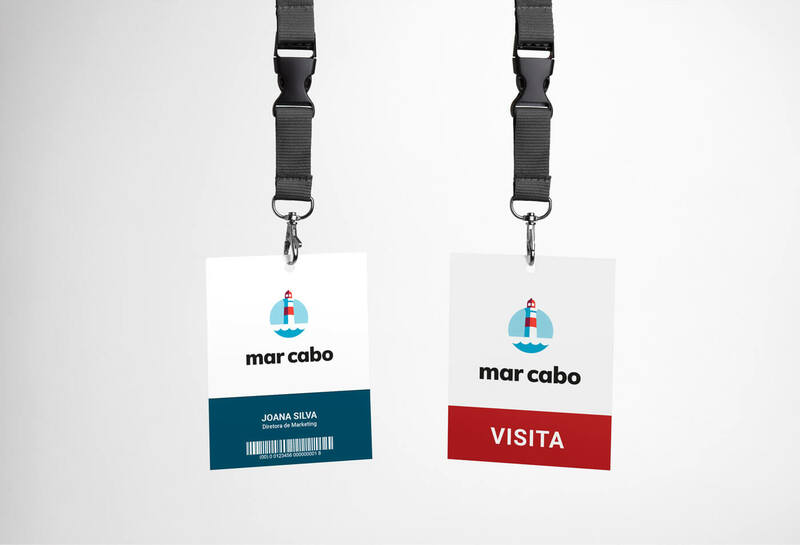 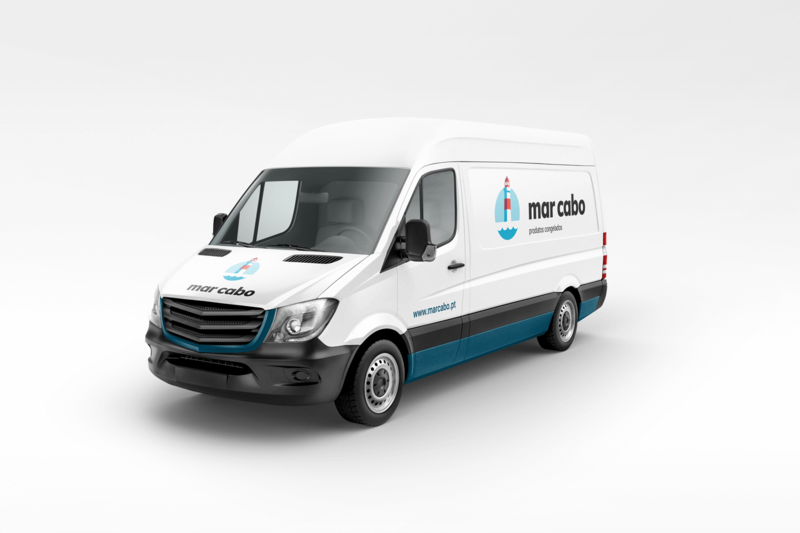 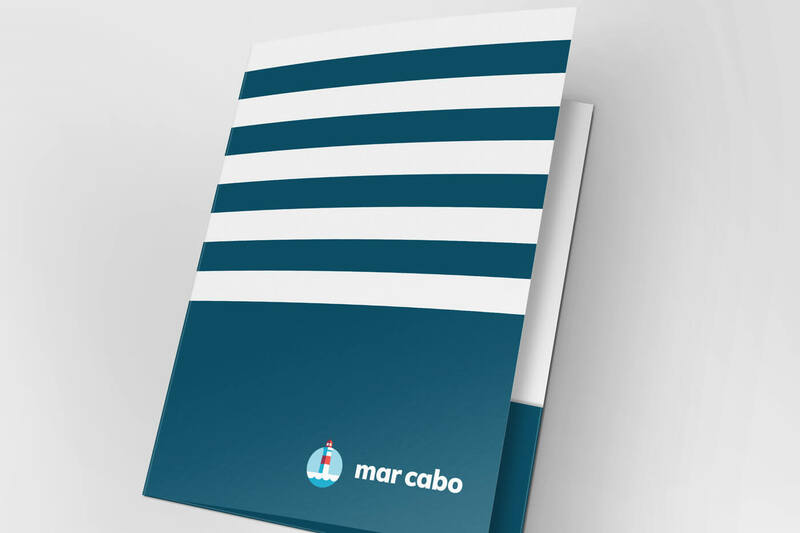 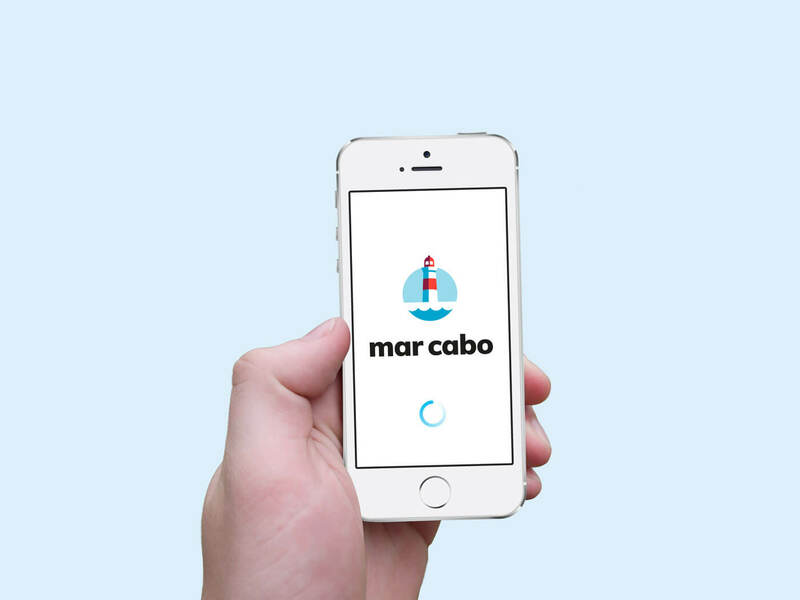 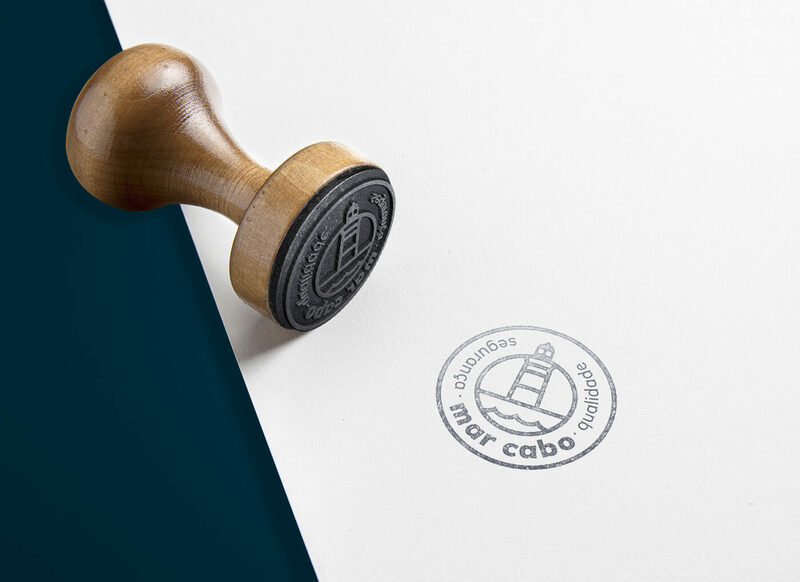 Mar cabo is a company that fishes, prepares and sells frozen fish for the International market, and that was looking to modernize its factory by giving it a fresh new look. 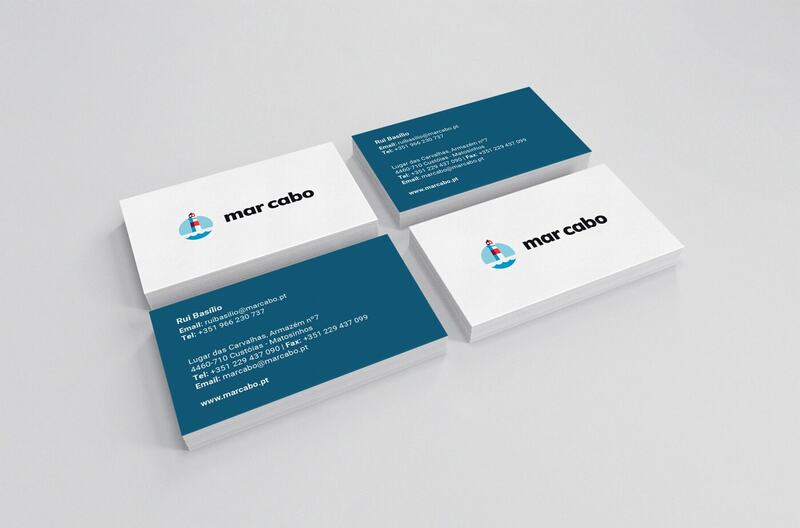 For this we renewed their visual identity with nautical themes as our main inspiration. 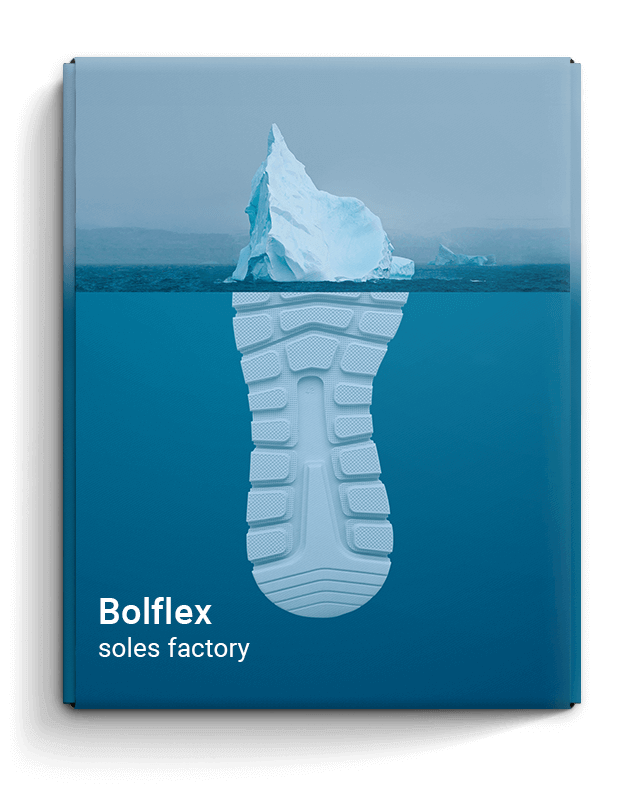 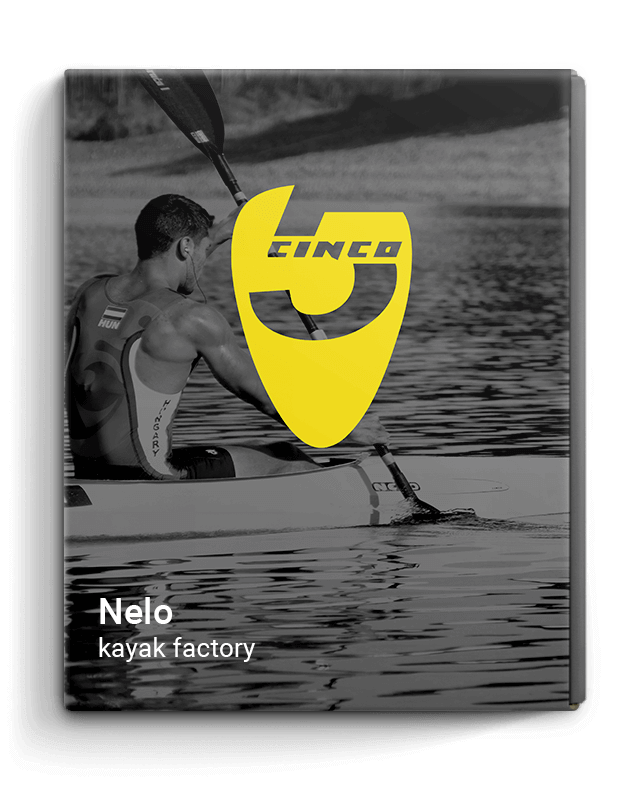 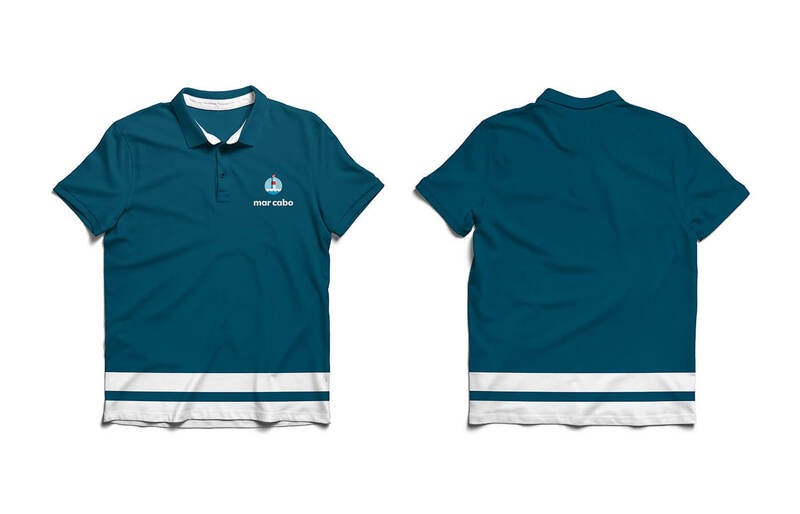 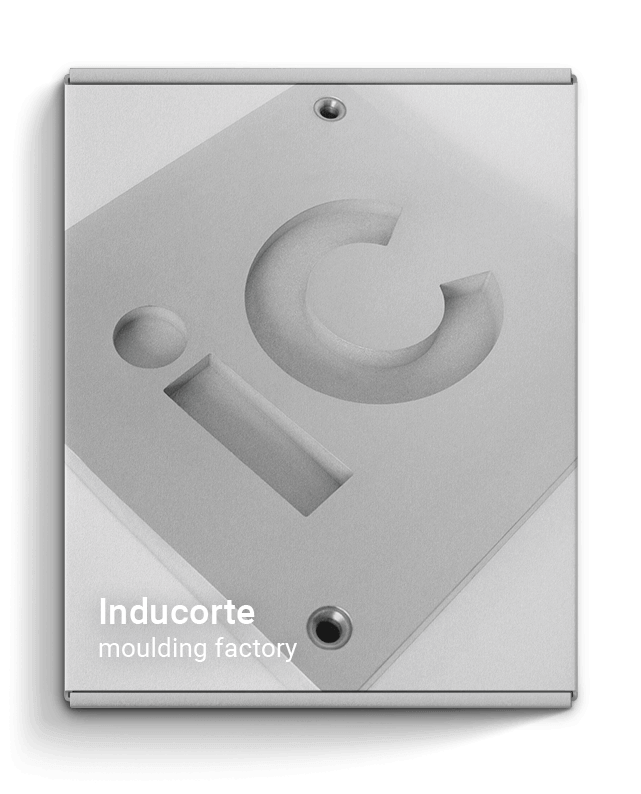 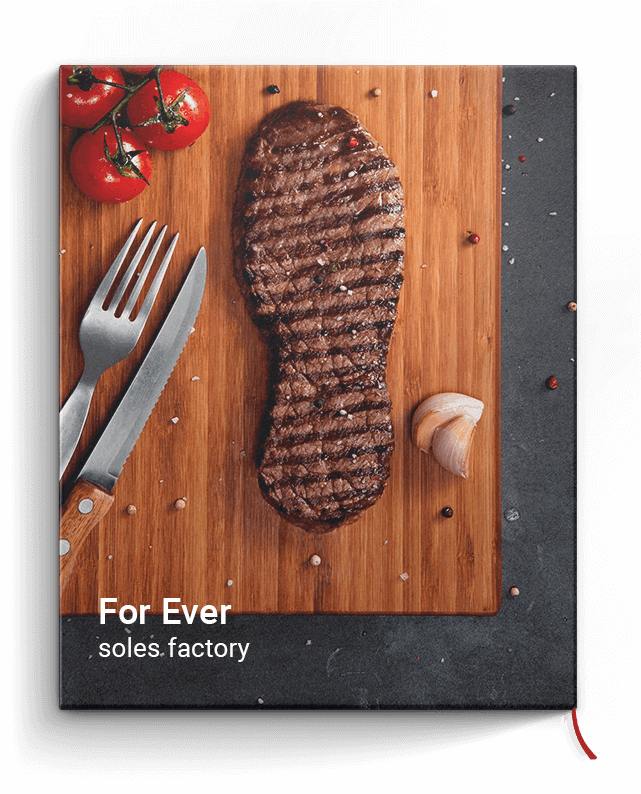 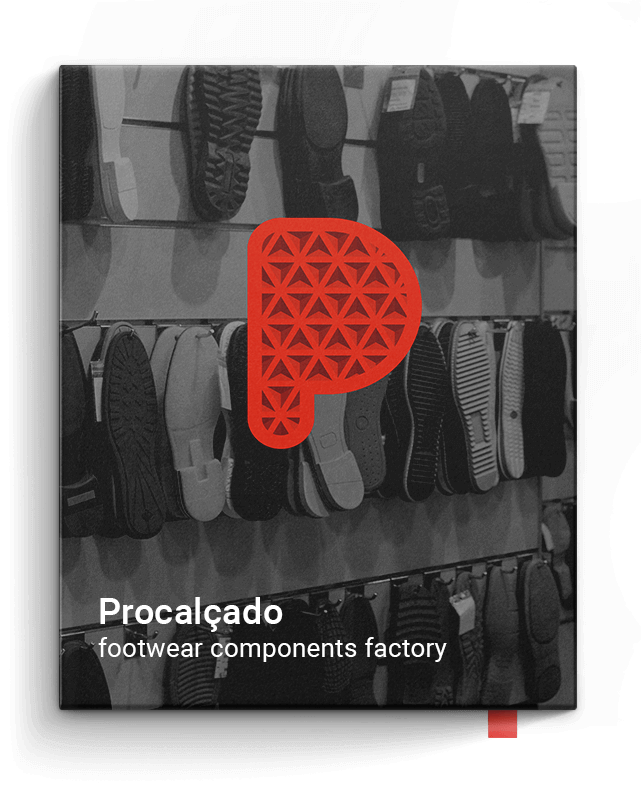 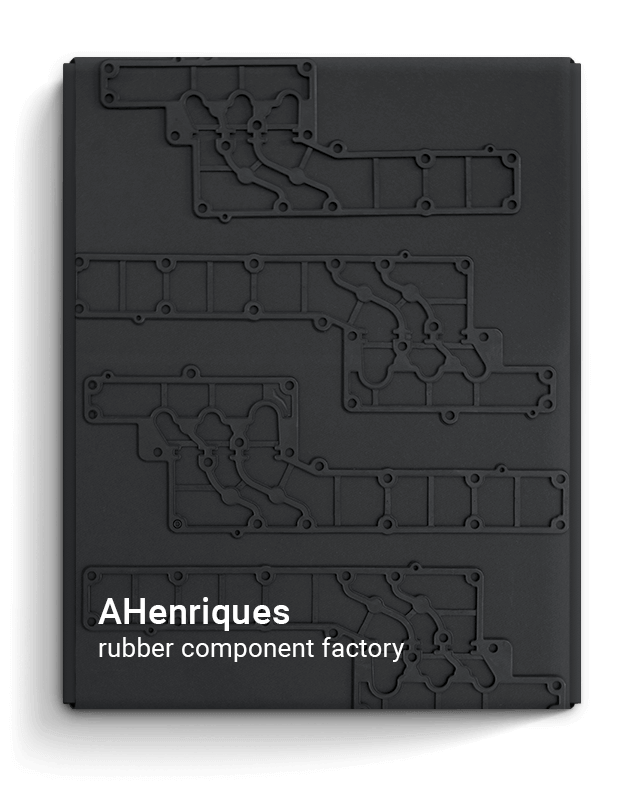 The logo is a direct reference to the factory name, which translates roughly as “sea cape“. 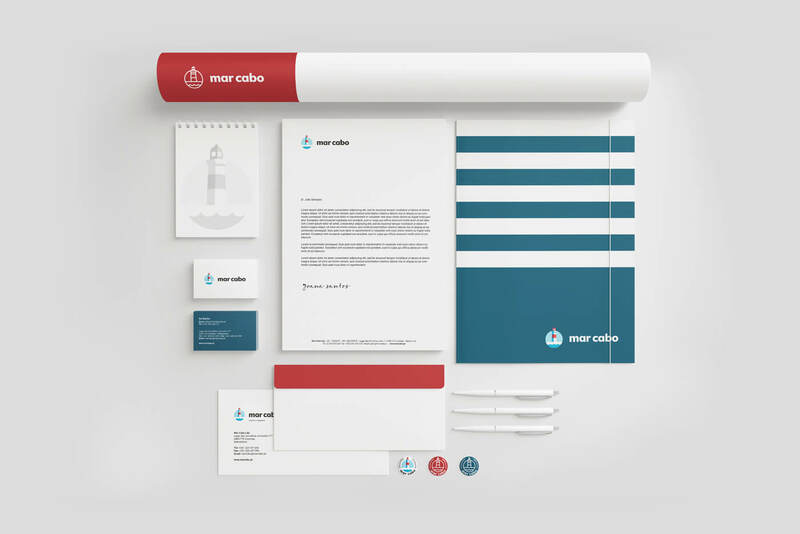 In it, a lighthouse appears as a representation of the shore against the ocean. 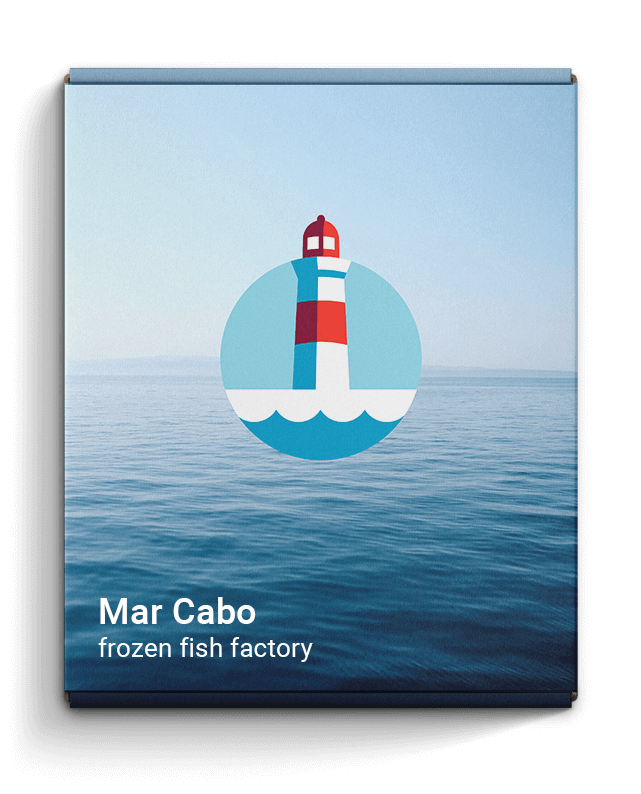 Through the predominance of blue colours we also wanted to convey a cold look that would tie in with the frozen products Mar cabo sells.